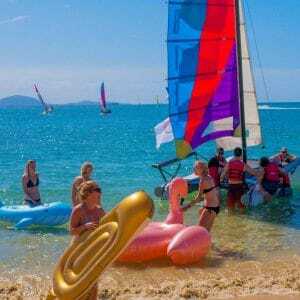 Upcoming social sailing dates will be posted on our Facebook page 1-2 weeks in advance. 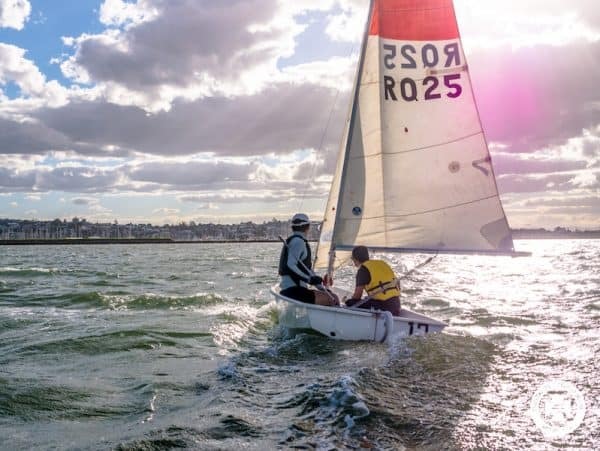 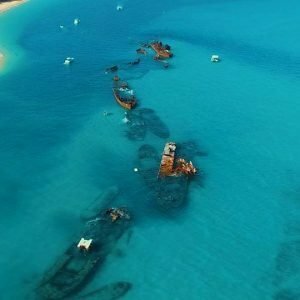 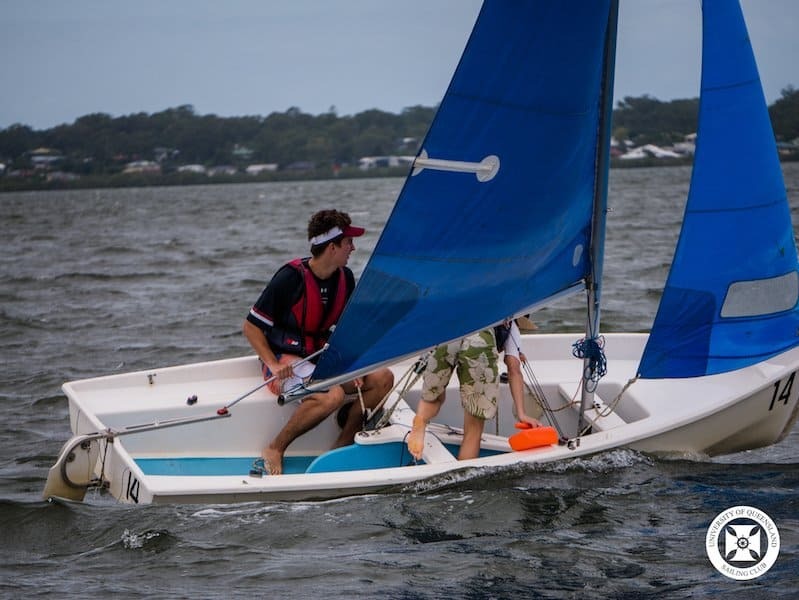 Most weekends, UQ Sailing runs fun social sailing days where you and your friends can casually learn to sail as you explore what Moreton bay has to offer! 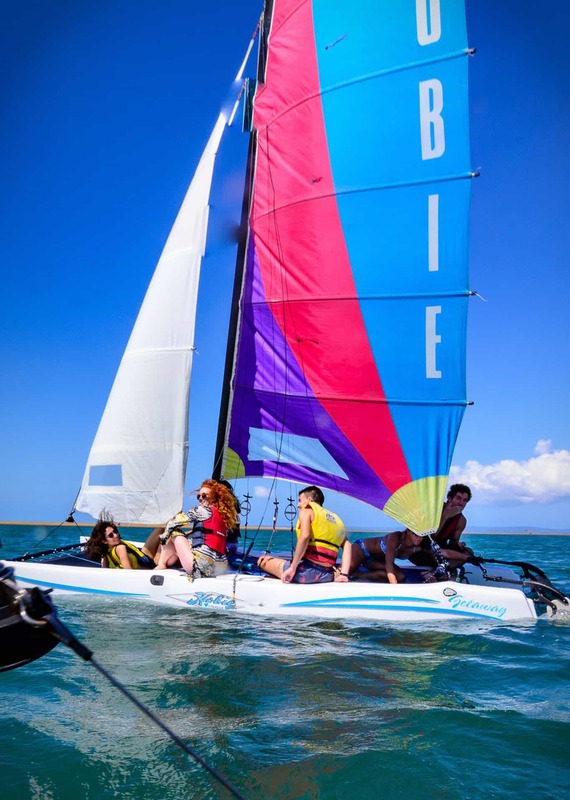 Social sailing gives members a non-competitive environment with supervised access to our entire fleet. 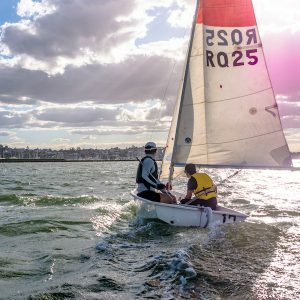 Social sailing is geared towards all members regardless of skill level. 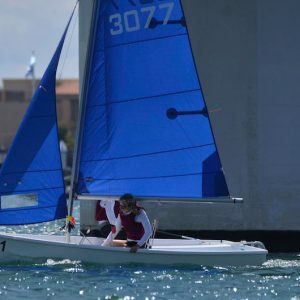 It is a great introduction to the sport. 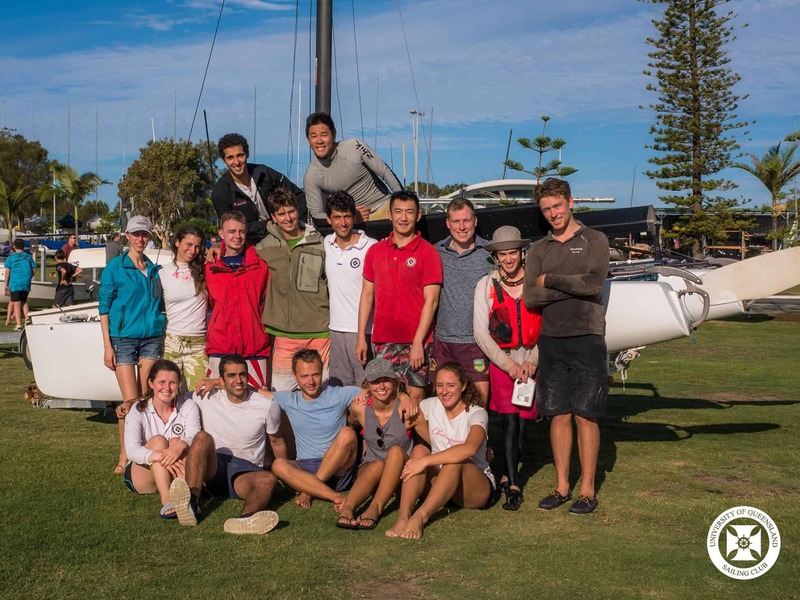 UQ Sailing has several experienced members organising and running it to ensure a safe day out on the water. 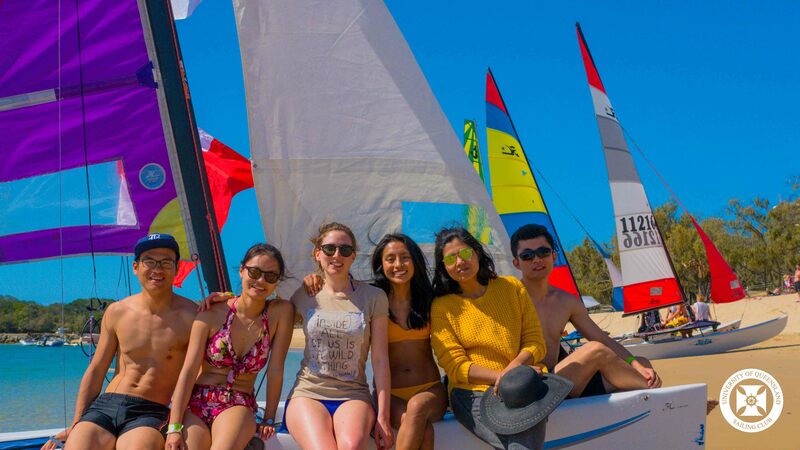 We also usually go out for drinks and/ or dinner following social sailing, so it’s advisable you’re prepared for that and bring a change of clothes if you’re interested! 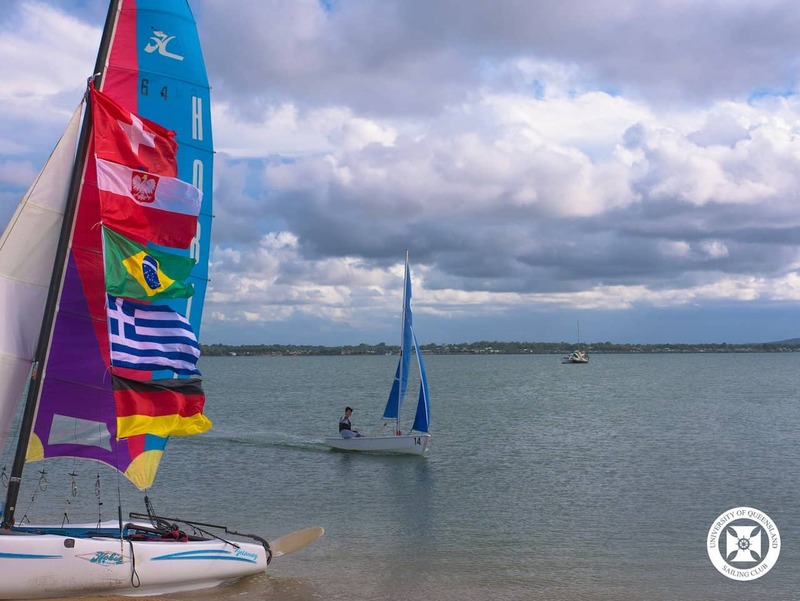 A confirmation email with further details will be sent out the afternoon/evening before the sail day. 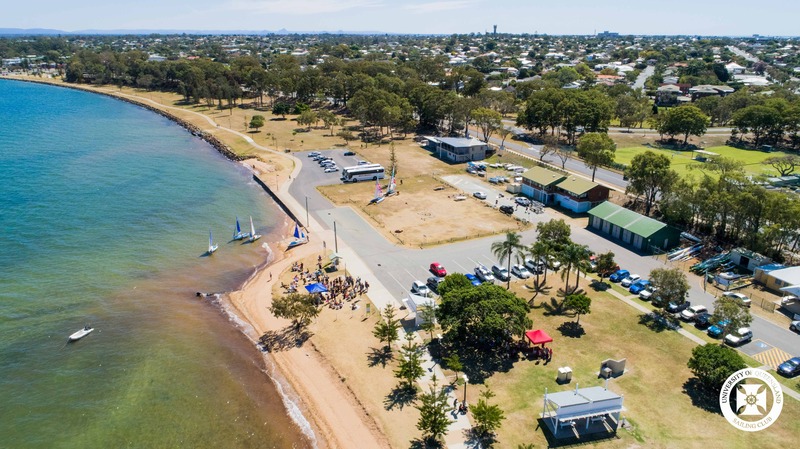 Please be patient when waiting for confirmation as spaces can sometimes be limited and weather conditions have to be taken into consideration. 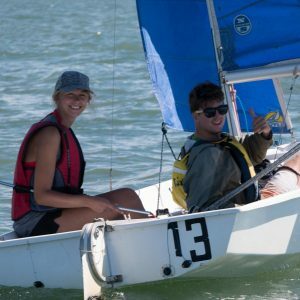 No experience is necessary we have experienced skippers who attend and are more than happy to show you the ropes. 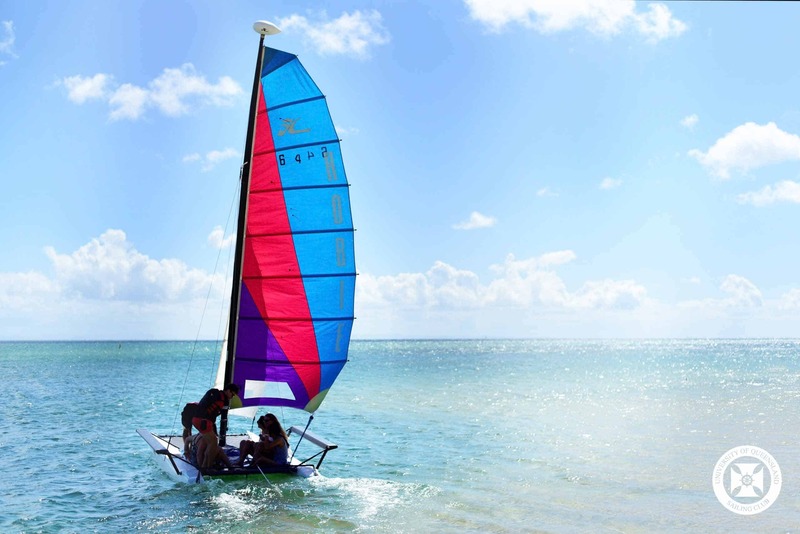 Weather can rapidly change on the day, and social sailing may need to be cut short if we cannot safely go sailing.